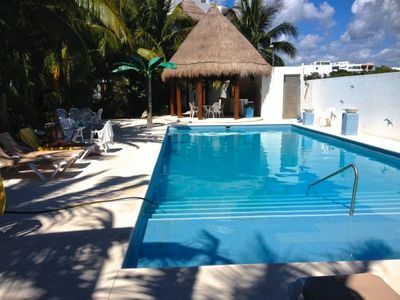 4BR Apartment Vacation Rental in Acapulco, Gro. 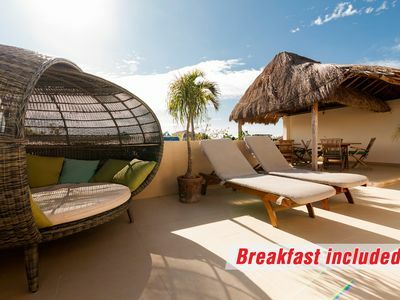 Located in the most luxurious and safe area in Acapulco Diamante. 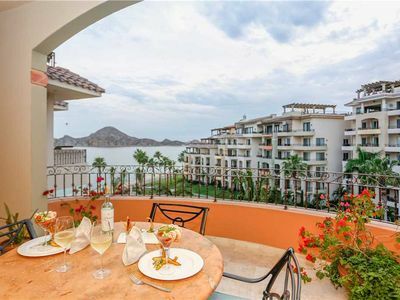 The condo is called Tres Vidas and it is a golf course. 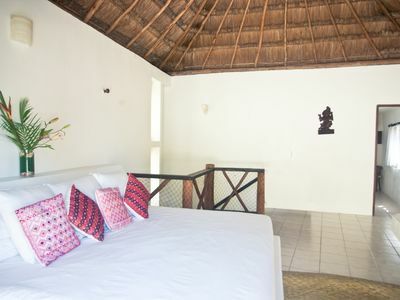 The apartment has a private pool, direct access to the beach, an excellent cook and a housekeeper, 4 bedroom + fully equipped service bedroom and 4.5 bathrooms. 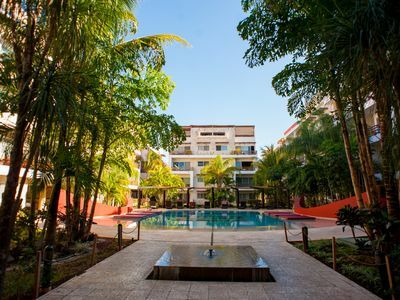 It is 15 minutes away from the airport and 10 minutes away from La Isla, a shopping mall with a lot of bars and good restaurants. 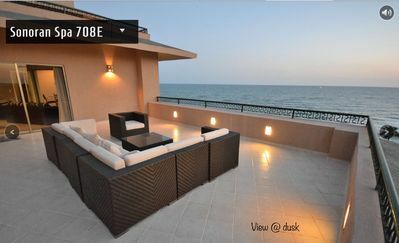 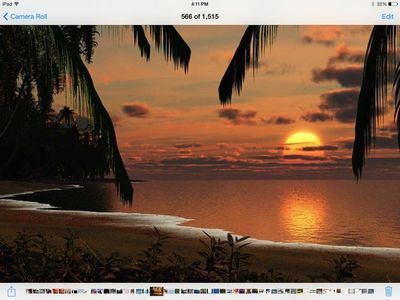 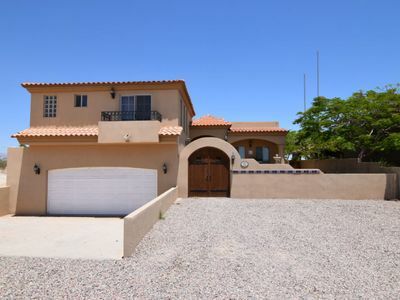 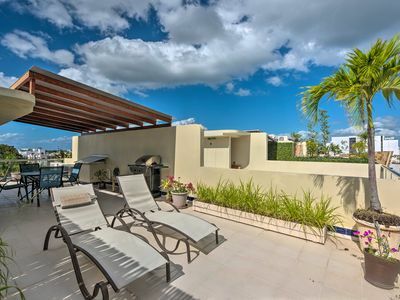 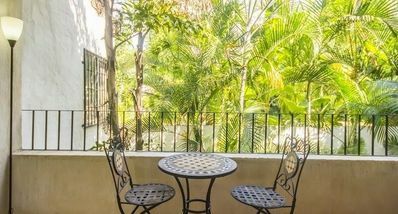 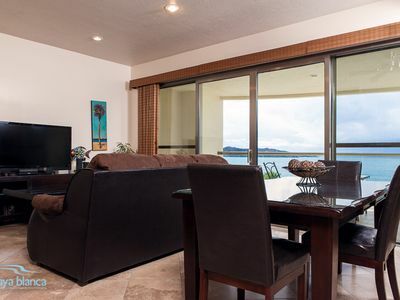 Penthouse w/Private Patio, 1-Block Walk to Beach! 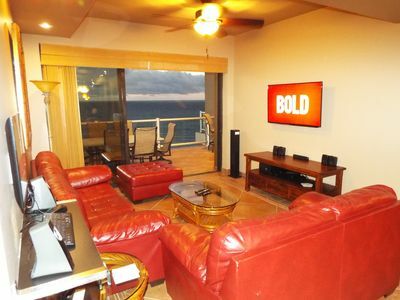 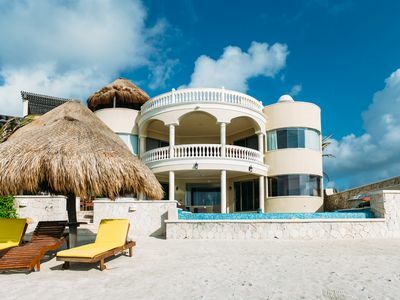 Beachfront, Views, Whirlpool Tubs, Resort Amenities! 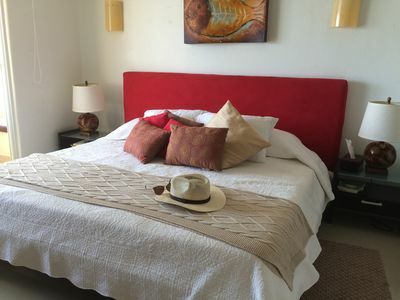 4 bedroom condo in Acapulco, Gro. 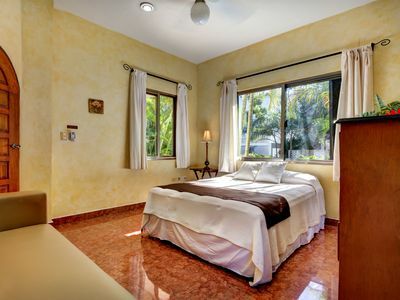 2 bedroom villa in Acapulco, Gro. 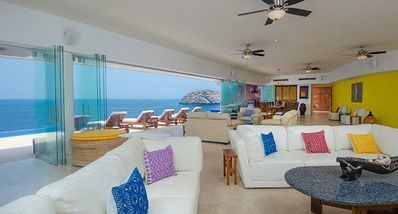 5 bedroom villa in Acapulco, Gro. 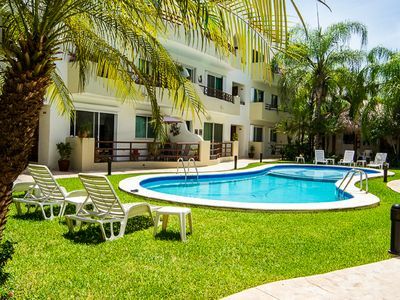 2 bedroom apartment in Acapulco, Gro. 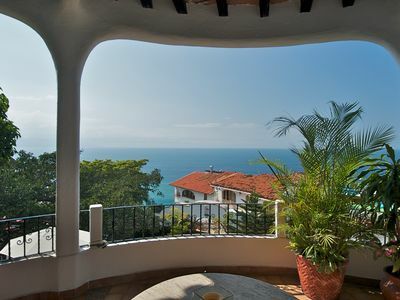 Villa / Hillside villa, enjoy your vacations with espectacular 270º views! 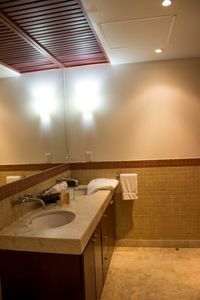 7BR! 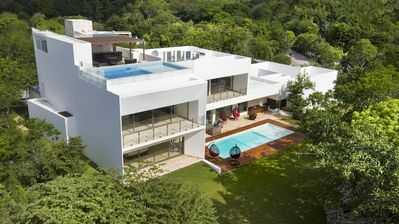 7 bedroom villa in Acapulco, Gro. 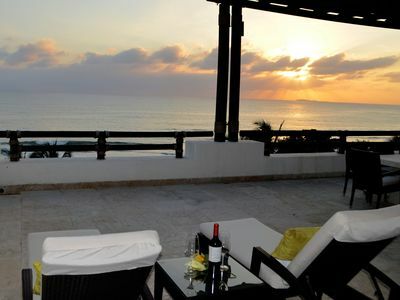 4 bedroom villa in Acapulco, Gro.